Smartphone owners are being advised by the Garda to become more cautious when it comes to using their phone in public after a soar in phone thefts. 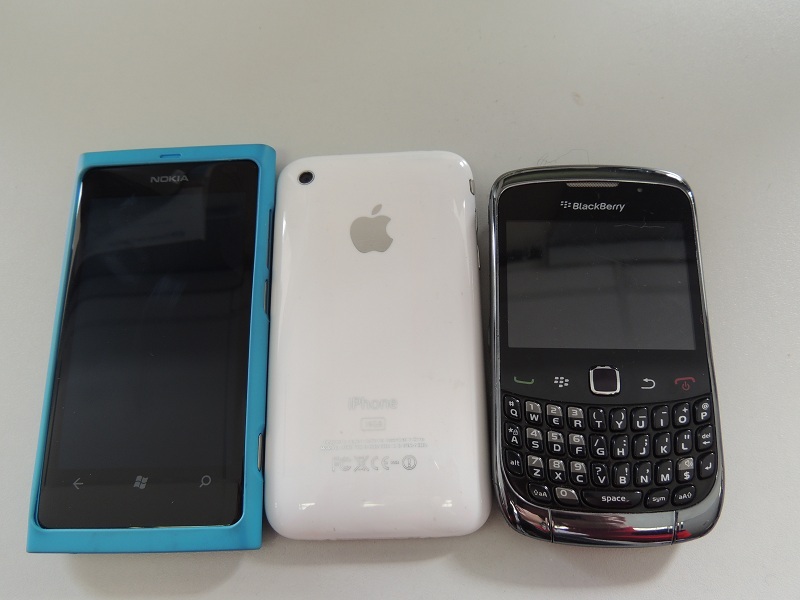 Statistics from An Garda Síochána showed that nearly eight thousand smart phones were reported stolen in the first six months of 2012. Approximately one thousand phones were stolen in inner city Dublin in the first three months of 2013. On 8 April, the Dublin City Joint Committee launched a leaflet addressing the problem of thefts of smart phones in Dublin city. Garda have appealed to people to keep account of their phone’s identifying number, referred to as the International Mobile Station Equipment Identity (IMFE) number. This number can be sought by dialling *#06# on the phone’s keypad. In the event of a phone being stolen, this number will allow the phone to be disabled by the phone owner’s operator. A Garda operation project entitled Operation Aughrim has got underway in Dublin and is aimed at preventing and detecting mobile phone related offences. 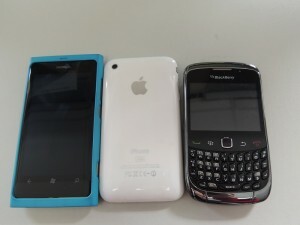 It also hopes to be able to return stolen phones back to their original owners.